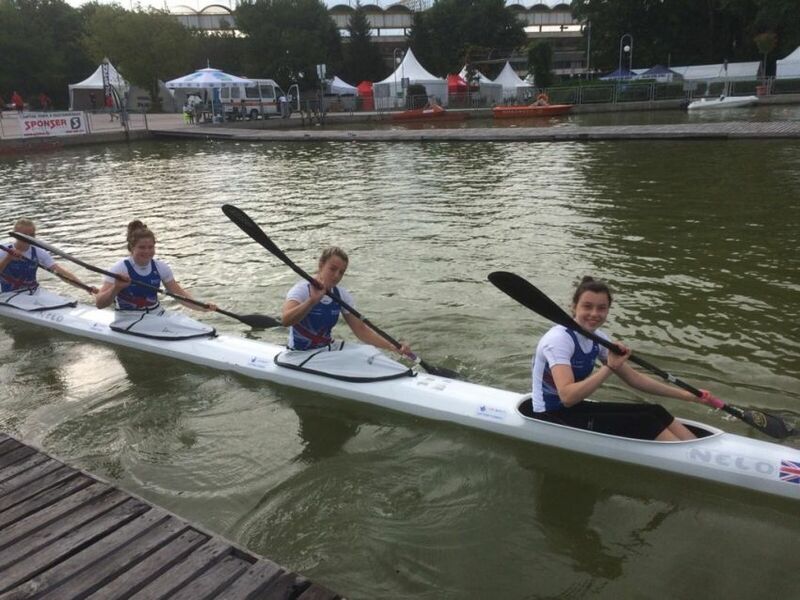 Rachael Kneen (Forth CC) and her partner Zoe raced a Personal Best time to finish 5th in the B Final of the K2W 500m. Rachael had another PB during the week in the Semi Finals of the K4W 500m, however the team just missed out on a place in the final. Ben Gallacher (Forth CC) was selected to compete in the K1M 200m and qualified for the C final. For full results and to see the action click here.